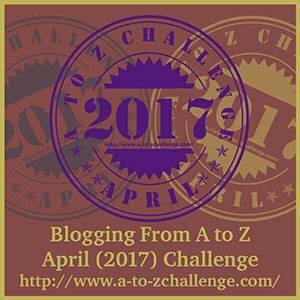 Below is the list of posts I did for the A to Z 2017 Challenge, in alphabetical but descending order, based on topic. My theme: “Writing”, as mentioned in The A-to-Z Challenge Theme Reveal 2017. DID YOU HEAR ABOUT THE…?